The feature was already on the Android app, and it finally reaches the iOS app, although I find this feature a little annoying as everyone on your G+ account can view it. However, it is a neat backup option for all your photos. Google also says that the Instant Upload feature is only active while the Google+ iOS app is open; it shuts off when you close it. 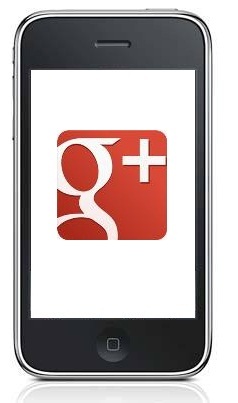 Re-opening the Google+ app resumes your photo & video uploads where they left off. You can download the update over here.